One of the greatest threats to communication has always been marketing. Sometimes devoid of ethics, common sense and any thought in general, armies of marketers strive forth everyday to get THEIR messages across at any cost to them, you or society. Why is that? I mean, why is there is SO much bad marketing out there and we just accept it? And some of it, including pharmaceutical advertising, can be down right evil. 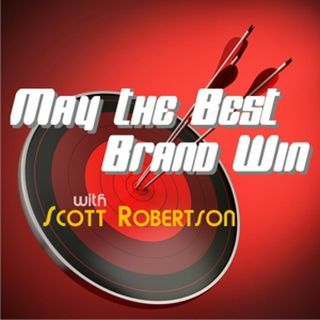 We’ll also hit who’s winning and losing this week — So let’s face all of our ... Maggiori informazioni demons on next Peabody-Award-winning rendition of May the Best Brand Win on Entertalk Radio.